WordPress is an incredible platform for building custom web applications… but until now, it always required a bit of hacking. With the release of the REST API, it has finally become a fully-fledged application framework. 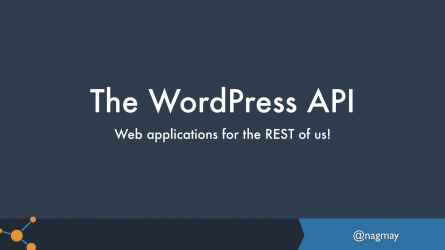 Using examples, I hope to show how the new WP REST API can help you create web applications better and faster than traditional platforms.